Unique flute work in an intimate quartet setting, supported and stimulated by some of Chicago's finest improvisers: Jeff Parker, guitar; Harrison Bankhead, bass; Avreeayl Ra, drums. Named 2010 Flutist of the Year in the Down Beat Critic's Poll, she rides the wave into new compositions that explore many colors, moods and rhythmic grooves. 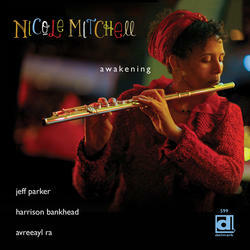 Mitchell's earlier projects involved larger groups; Black Earth Ensemble, Black Unstoppable (DMK 575 CD and 1575 DVD) and Black Earth Strings, Renegades (587). 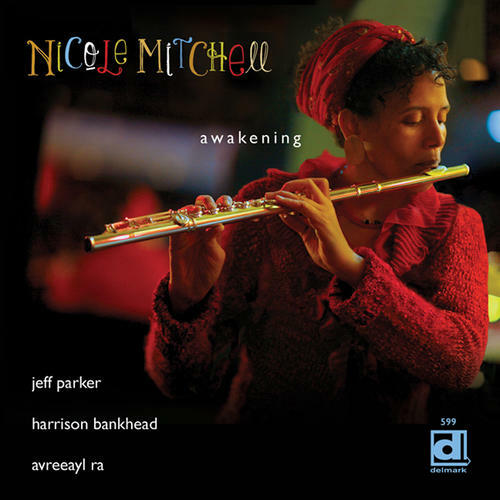 This smaller group setting opens the door for Mitchell to stretch out as a soloist more so than on any of her previous recordings.